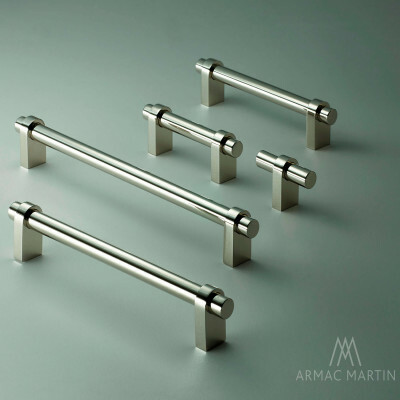 Armac Martin have a range of luxury cabinet collections to choose from. 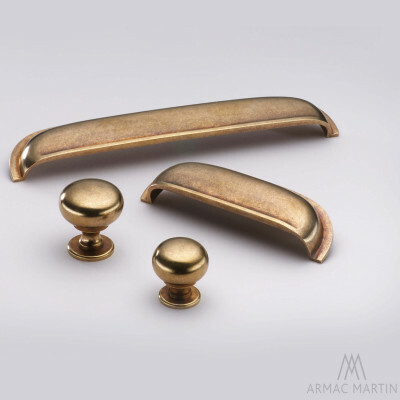 With a wide choice of Cabinet Knobs, Pull Handles, Drawer Pulls, T-Bar knobs and Appliance Pulls, you can create a co-ordinated look in your kitchen and other areas of your home. 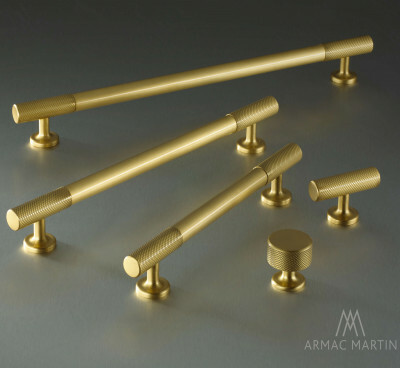 Choose from a range of timeless classics or bang on trend contemporary pieces to give your kitchen cabinets or dressing room fittings that real wow factor. 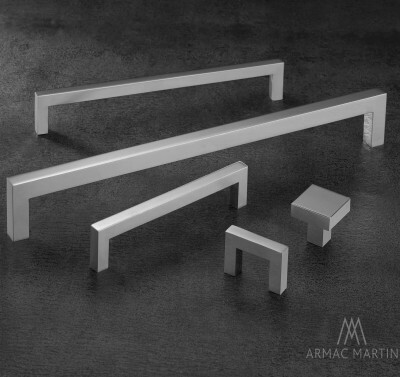 Some styles and finishes are often available on short lead times, but overall most items are made to order just for you and you will need to allow a lead time of around 3 - 4 weeks. If your project is urgent please give us a call and we can check stock for you.